Ndevor Systems Limited (Phorest) raised funding from US Investment firm Susquehanna Growth Equity. Phorest is a hair and beauty salon software company. It enables beauty salons to manage bookings, roster staff and control stock. It was founded in 2003 by Ronan Perceval and has over 4,000 clients. 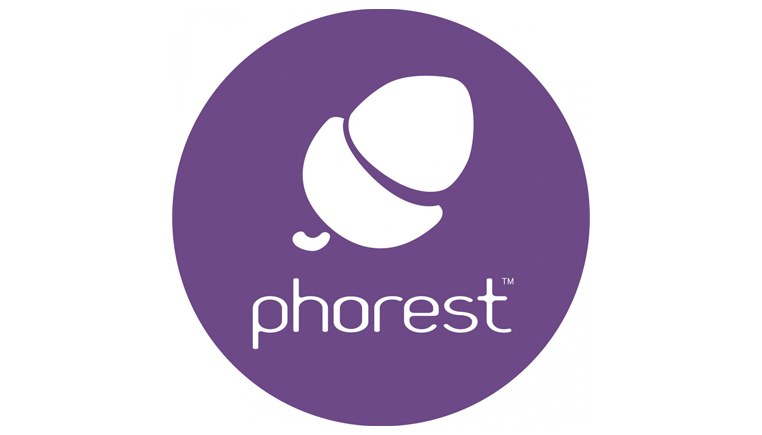 Phorest is used by 85% of salons in Ireland, and is also the number one salon software in Britain. Management and Employees retain a controlling stake in the business. The investment transaction included a buyout of certain existing investors. Emmet Scully (Managing Partner), James Byrne (Associate Solicitor), and Grainne Reid (Trainee Solicitor) advised Ndevor Systems Limited on this transaction.